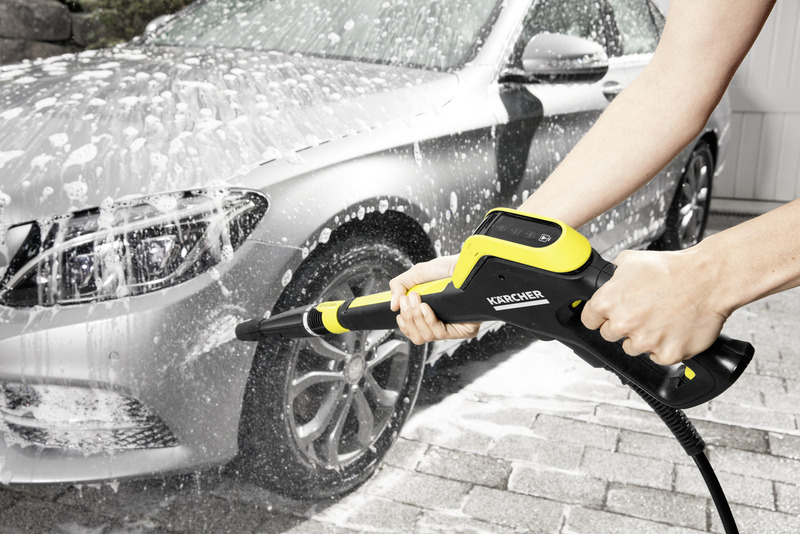 Full Control Trigger Gun 26436340 https://www.kaercher.com/ie/accessory/full-control-trigger-gun-26436340.html New Full Control trigger gun comes with an LED display to guide you to the correct pressure setting for the surface you are trying to clean. Helping you achieve the best results for your home. New Full Control trigger gun comes with an LED display to guide you to the correct pressure setting for the surface you are trying to clean. Helping you achieve the best results for your home. 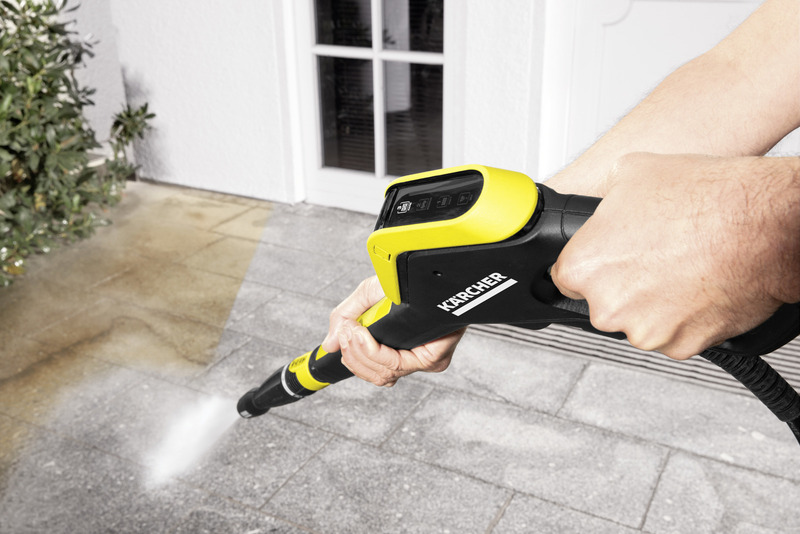 The new Full Control trigger gun from Kärcher places the control in your hands, helping you achieve the best results for your home. The LED display guides you through the different pressure settings of your pressure washer until you find the correct one for your surface. 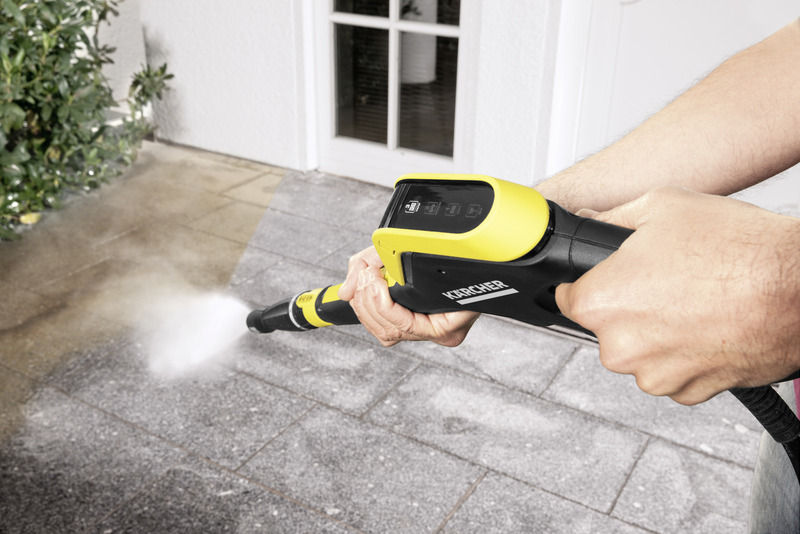 Simply twist your vario spray lance up through the settings, starting with Mix, which allows you to pull detergent through your pressure washer. Up through Soft, Medium and Hard. 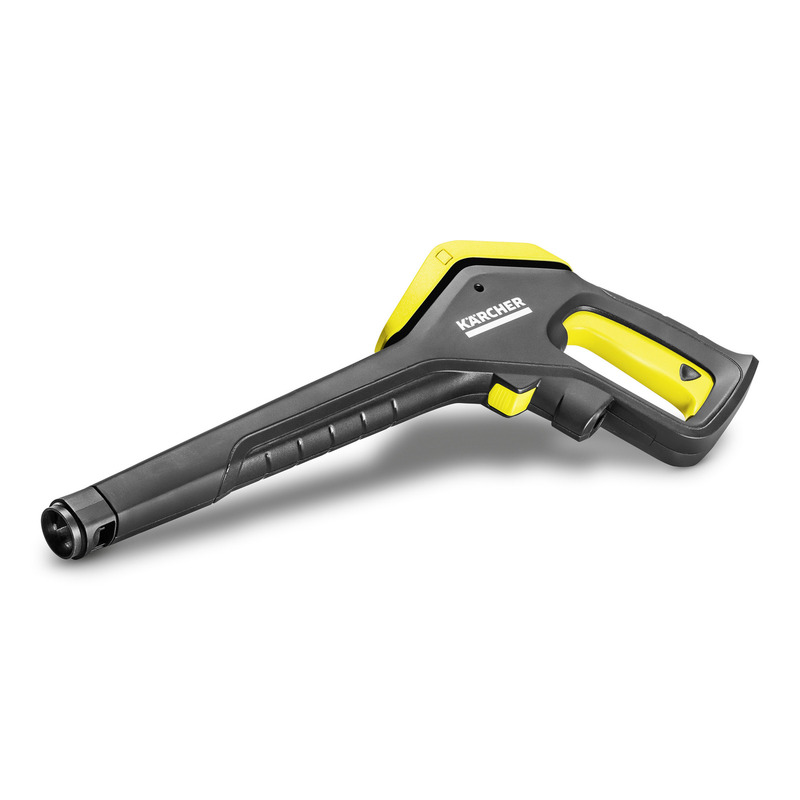 This trigger gun comes with the Quick Connect system and is compatible with the K5 to K5 Full Control pressure washers. For easy replacement of your trigger gun. 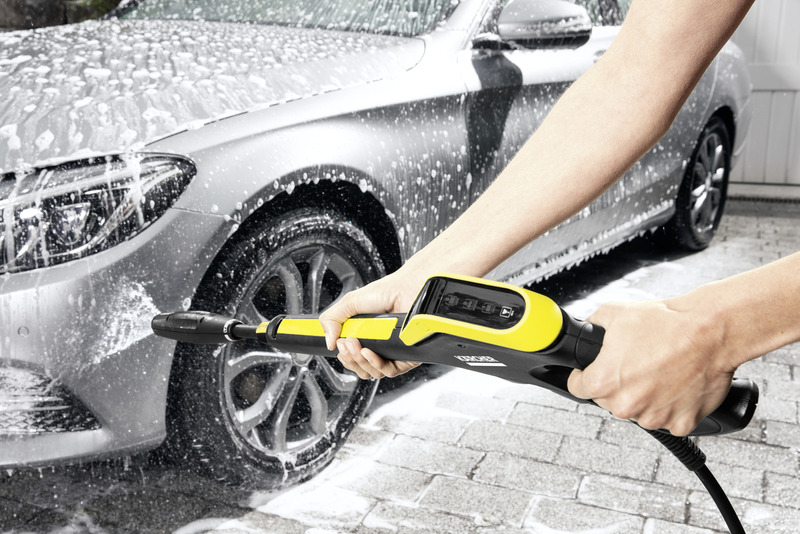 For easy selection of the best pressure setting for the surface you are trying to clean. Quick-Connect system for easy connection of your trigger gun and high-pressure hose. Allows all Kärcher accessories to be connected. Locks the trigger gun off. For replacing the trigger gun of your K4-K5 Full Control trigger gun. Full Control Trigger Gun is rated 5.0 out of 5 by 1.